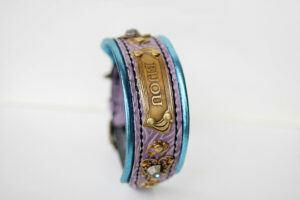 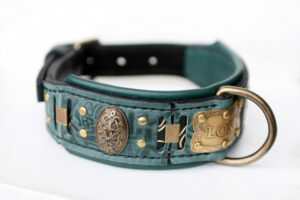 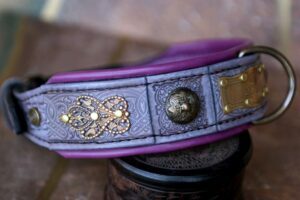 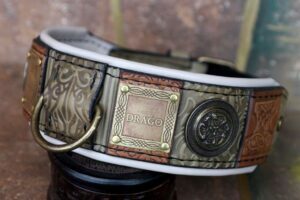 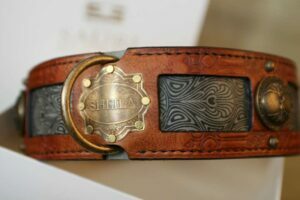 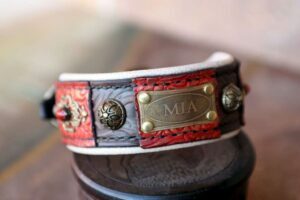 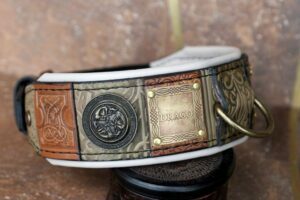 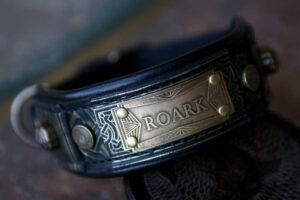 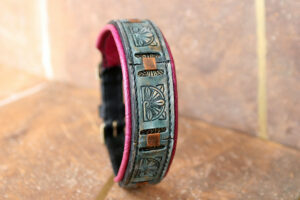 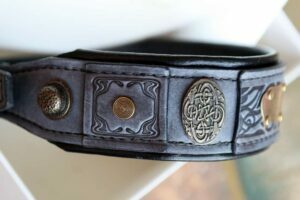 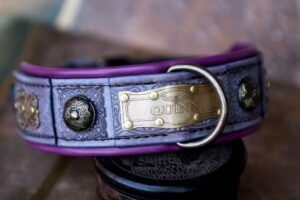 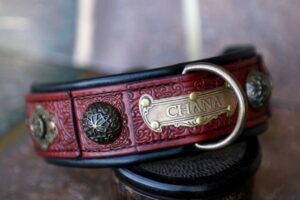 From the esthetic point of view leather embossing is one of the key elements of Sauri leather dog collars. 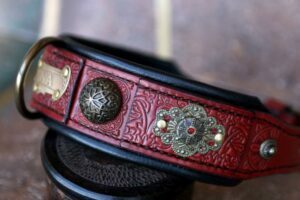 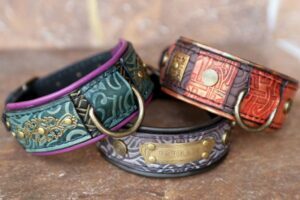 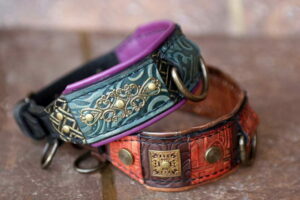 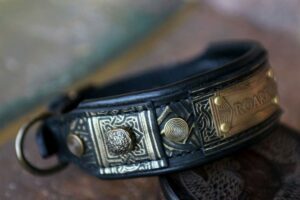 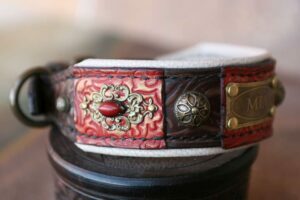 Sauri’s most popular embossings are oriental and abstract patterns (Imperial dog collar, Uli dog collar), animal shapes (Nara dog collar, Ketu dog collar), floral motifs (Rajasthan dog collar, Kona dog collar). 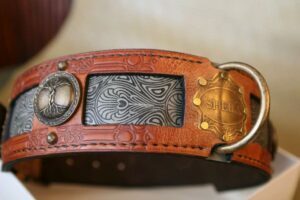 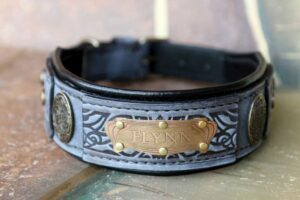 Apart from our standard embossings, when designing custom made dog collars and harnesses, we can create new patterns according to customer’s wish. 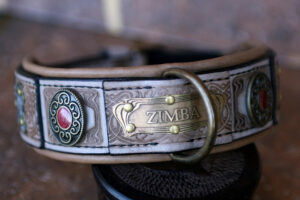 Feel free to contact us for detailed information.